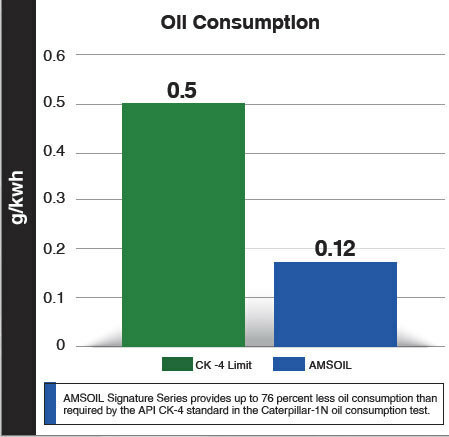 New Signature Series 5W-30 Max-Duty Synthetic Diesel Oil (DHD) is a top-tier, versatile oil that is ideal for capturing sales in the fleet market. It presents wide applicability and the ultimate in protection, performance and convenience for mixed fleets, helping fleet managers simplify maintenance and lubricant inventory. Its extended-drain capability further maximizes convenience and minimizes downtime for fleet managers with busy schedules.